We are giving an expansive accumulation of Hanging Hearts Metal Iron for an assortment of enrichment purposes. We have been in the field of assembling, sending out and discount supply of items everywhere throughout the nation. These Hanging Hearts are utilized generally for Christmas adornments. This wide accumulation of Hanging Hearts is accessible with us in different sizes and in various hues. 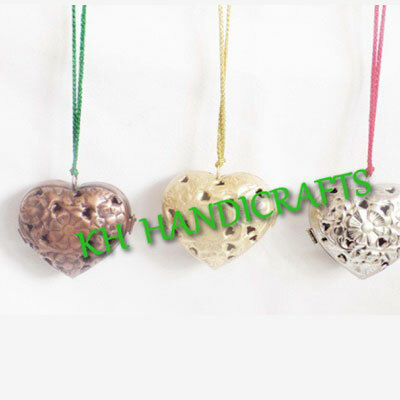 We are putting forth these Hanging Hearts Metal Iron at sensible rates to our clients.